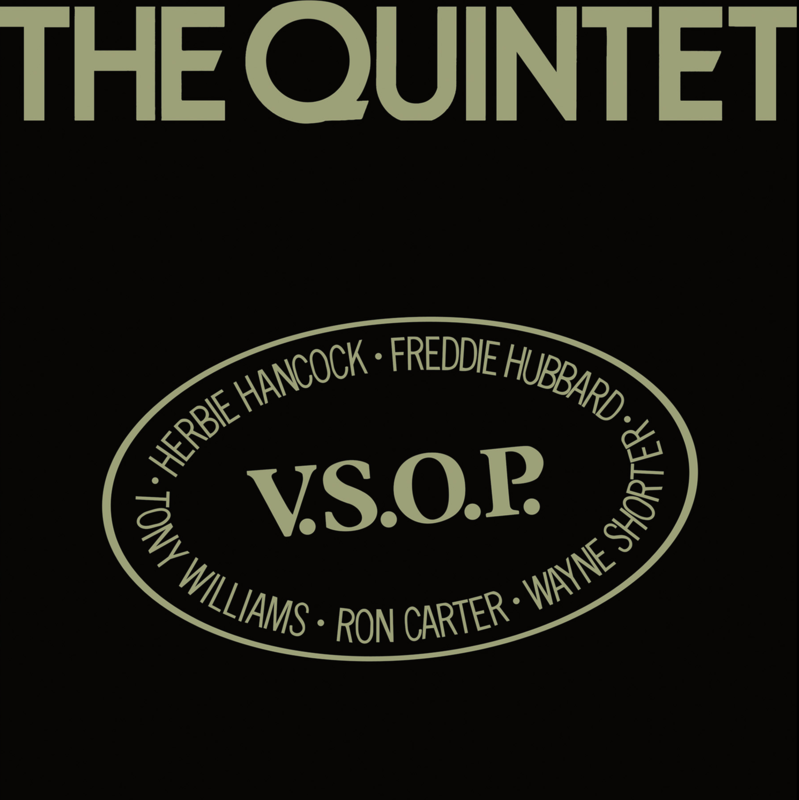 “The U.S. tour of the V.S.O.P. band in the summer of 1977 took the musicians to twenty-five cities in nearly as many days, playing sold-out concerts to more than 100,000 people. The appearances at the Greek Theatre of the University of California in Berkeley and the San Diego Civic Center were recorded and, shortly after, released as V.S.O.P. : The Quintet. Recorded live July 16, 1977 by Fred Catero at The Greek Theatre, University Of California, Berkeley and July 18, 1977 at The San Diego Civic Theatre. Mixed at The Automatt, S.F.